Waiting on a potential client to approve a proposed budget so that we can work together. Fingers crossed. Been talking with him since last October. Sure hope this things goes through! Also, here is a Formula Mazda. These things are so much fun to race. 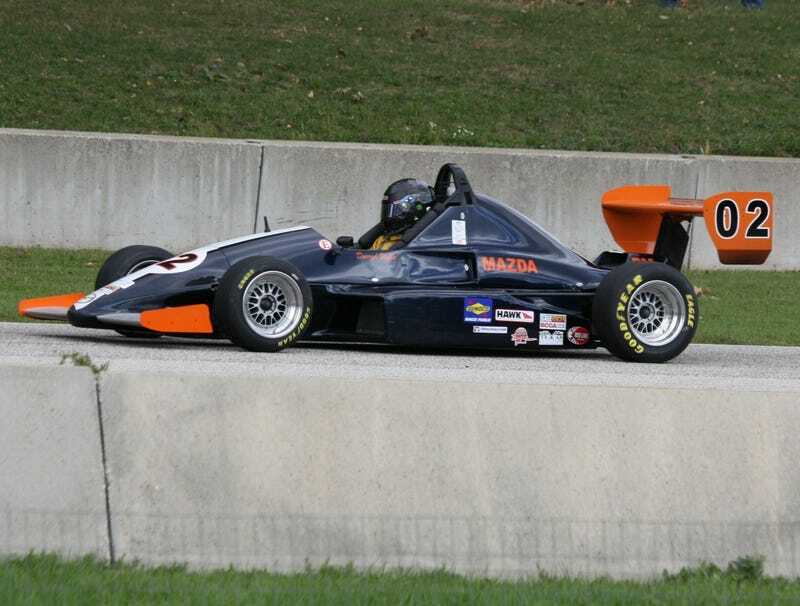 This is Darryl Wills in his SCCA National Runoffs winning FM. I really want to get back in one again.